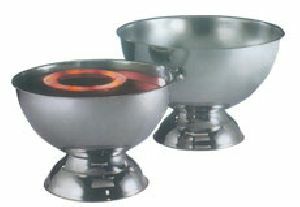 Size : dia 26 cm. 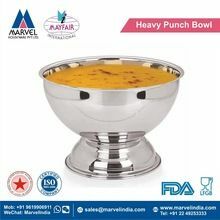 Packaging Details : Proper packed in carton after being wrapped. 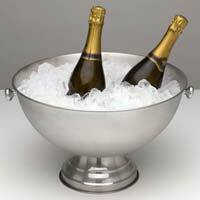 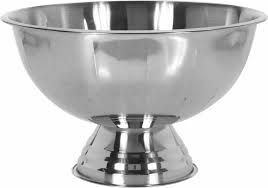 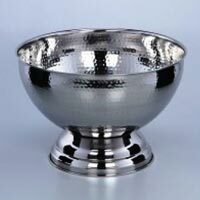 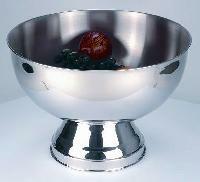 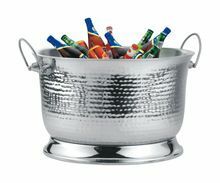 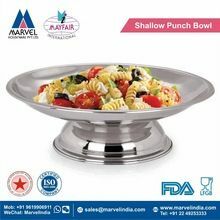 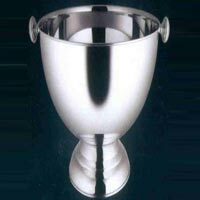 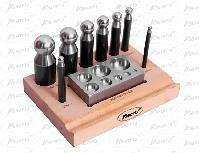 We offer stainless steel punch bowle. 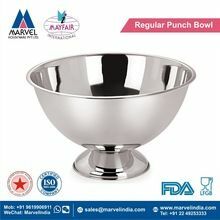 Shallow punch bowl is a bowl, often large and wide, in which the snacks or drink punch is served. 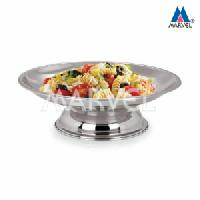 It is a simple and yet elegant bowl and can be used for serving in hotels and restaurants. 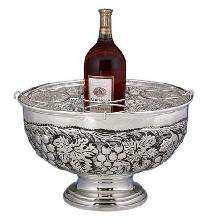 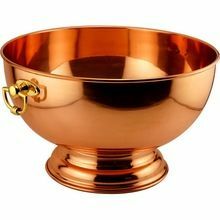 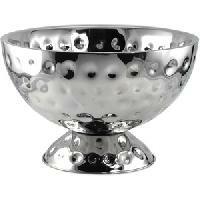 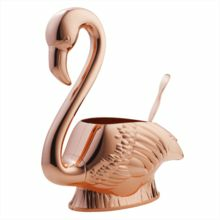 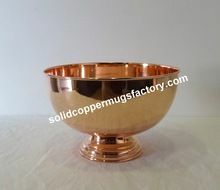 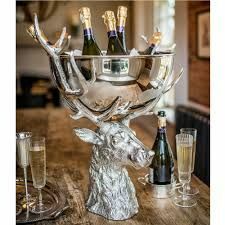 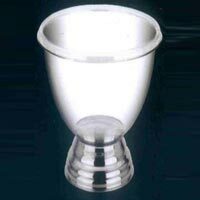 We are well known for supplying of wide variety of Punch Bowl.